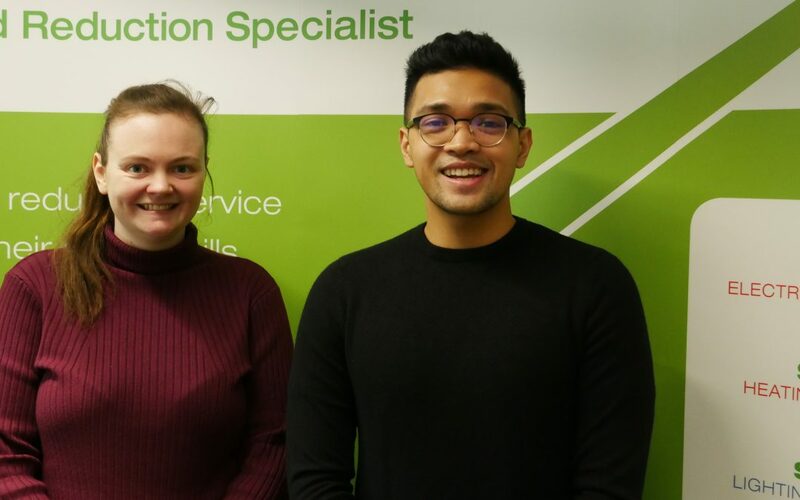 Energy management and reduction specialist, SMARTech energy Ltd are pleased to welcome two new interns; Andrew Rodolfo and Phoebe Monk who will join the team for the next 3 months. Both Andrew and Phoebe are students at the University of the West of England and are studying an MSc course in Environmental Consultancy. The 48-day placement which is a requirement of their course, offers Andrew and Phoebe the opportunity to work alongside SMARTech energy’s specialist energy consultancy team; gaining valuable experience and skills to kickstart their career in the energy sector. They’ll be working alongside former UWE Graduate, Carl Wood who also joined SMARTech energy as an intern in 2018, but who, after completing his Masters course in Environmental Consultancy, is now a full-time employee within the energy consultancy team. MD of SMARTech energy, Stuart Pearce said “Investment in training and development within industry is essential and internships and placements are great ways for students to make a real impact and build up a profile of experience prior to leaving university. 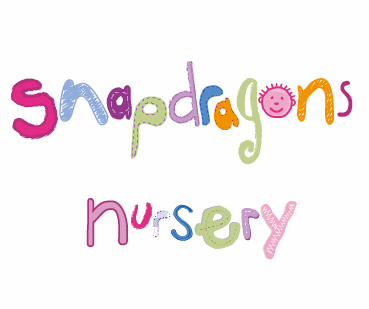 Carl Wood’s employment with the company is testament to this, and we hope both Andrew and Phoebe enjoy their time with us”.